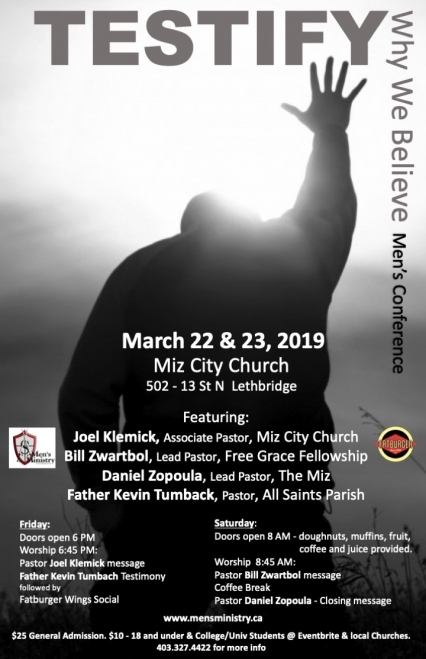 The Southern Alberta Men's Ministry is an interfaith group seeking to bring the men of Southern Alberta together into an environment were they are encouraged and equipped to reach their full potential together to know God. 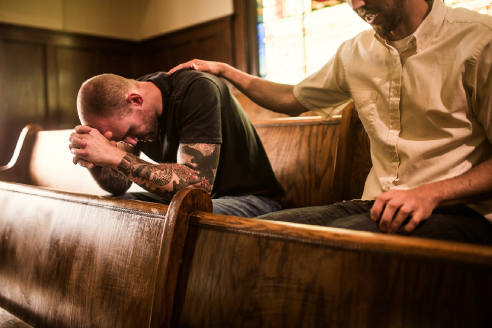 Men of all ages and walks of life are welcomed to join us for weekly meetings in various locations where we grow together in our relationship with Christ, worship, hold each other accountable, and take on service projects as strong men of faith. Come and join us this week and see what a difference we can make together. See our Facebook page to check out these weekly activities. There are presently 4 different Freedom Groups available in Lethbridge. 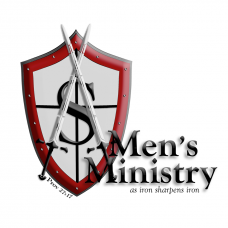 Freedom Groups cater to men who struggle with lust and or sexual addiction. Each group is based on the 12 step principles and are Christian based. Groups are meant to support you, while at the same time, allow you the opportunity to give others what you have learned through you own personal journey of recovery. In a group setting you see yourself through others. You gain insight both into the problem and into the solution. The men in these groups accelerate their recovery exponentially compared to those who try to do recovery alone. Group attendance is completely confidential. We promote an atmosphere where men can find the material, training and support to be successful in overcoming sexual temptation. For further info on the group and how to get involved contact Rick LeBaron or Arthur Rempel as listed on this site. 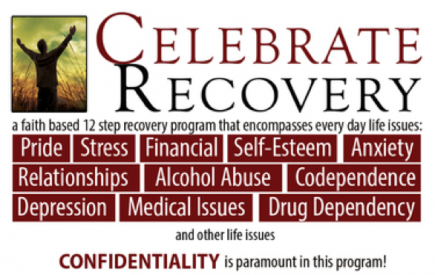 Our Celebrate Recovery group is for men who are finding victory over life's hurts, habits and hangups. Together we battle and defeat the demons of our past and forge a new and bright future. SAMM also hosts an annual conference for men every March. Stay tuned to this website for more details on our 2019 event. We meet every Friday at Park Meadows Baptist Church. 7 pm worship and large group. Contact Ministry Leader Al Nelson for more information. 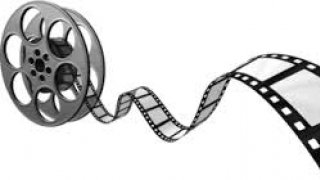 Check out these Videos from our team.